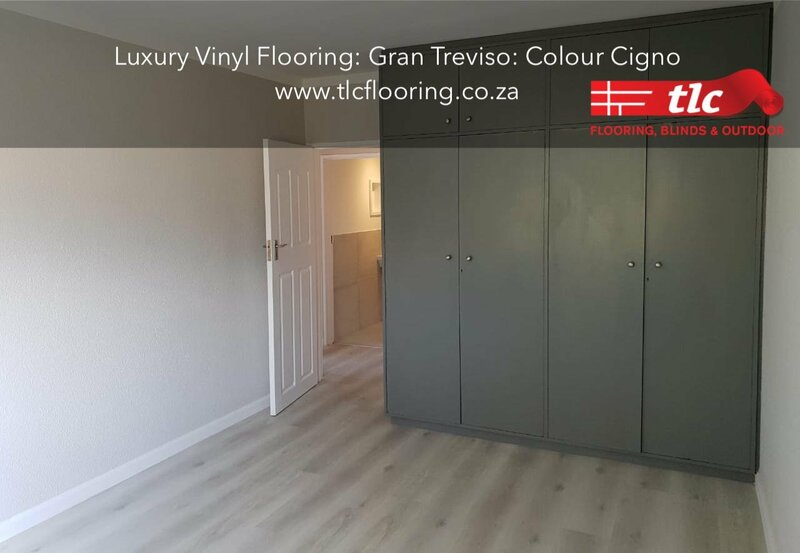 Vinyl glue down flooring is becoming an ever increasingly popular option for the home and office. 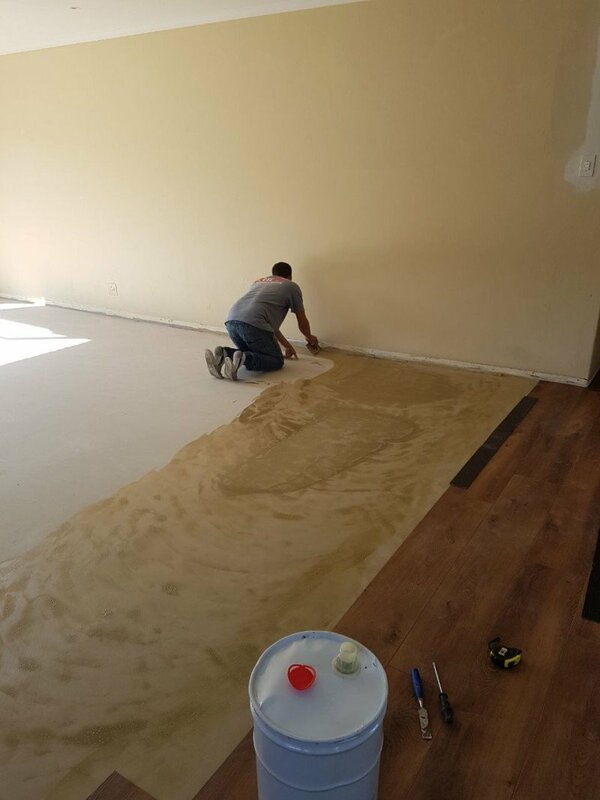 The one crucial element that is however often overlooked is the preparation of the floor prior to vinyl glue down. 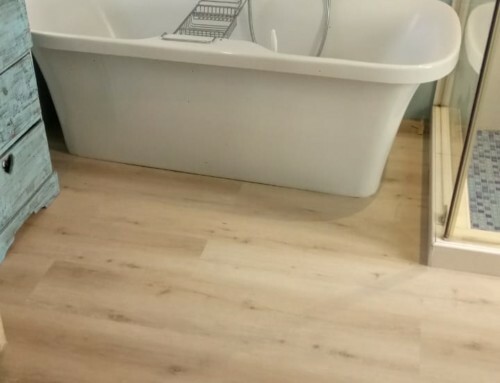 For the best finish, an experienced professional fitter needs to prepare the sub floor with a quality levelling compound in conjunction with a bonding agent. 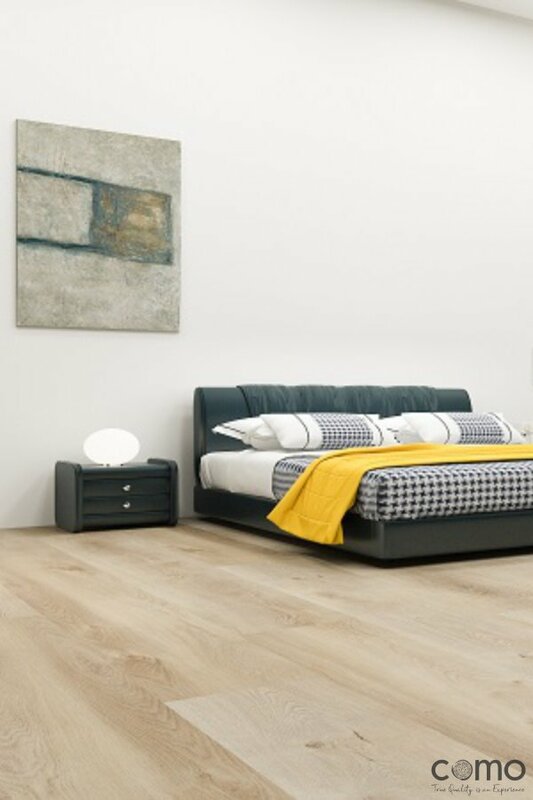 A smooth, level sub floor, will deliver the best vinyl finish. 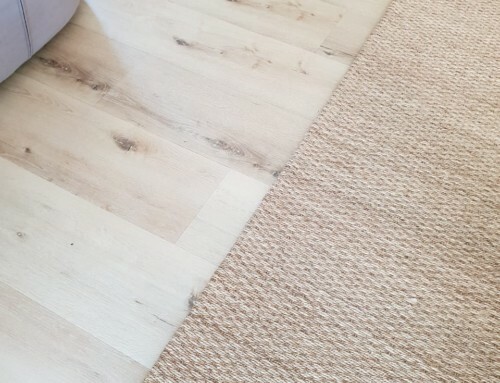 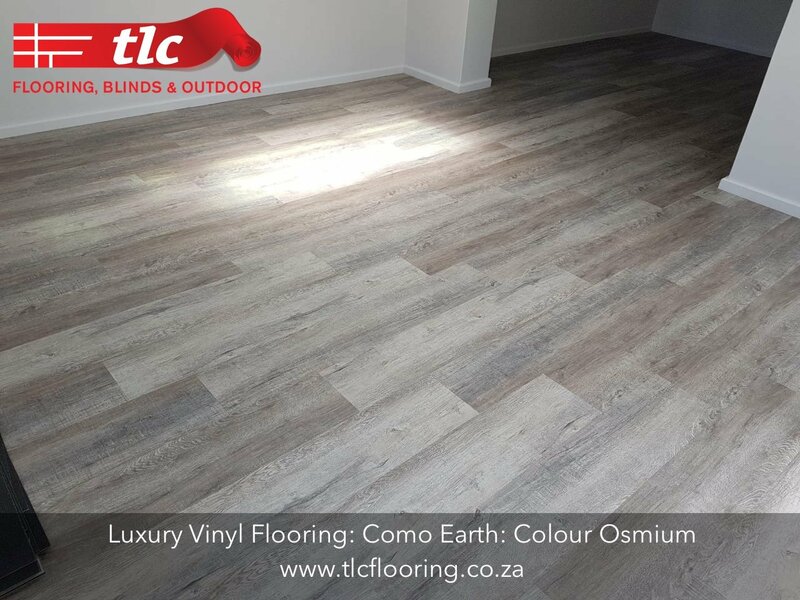 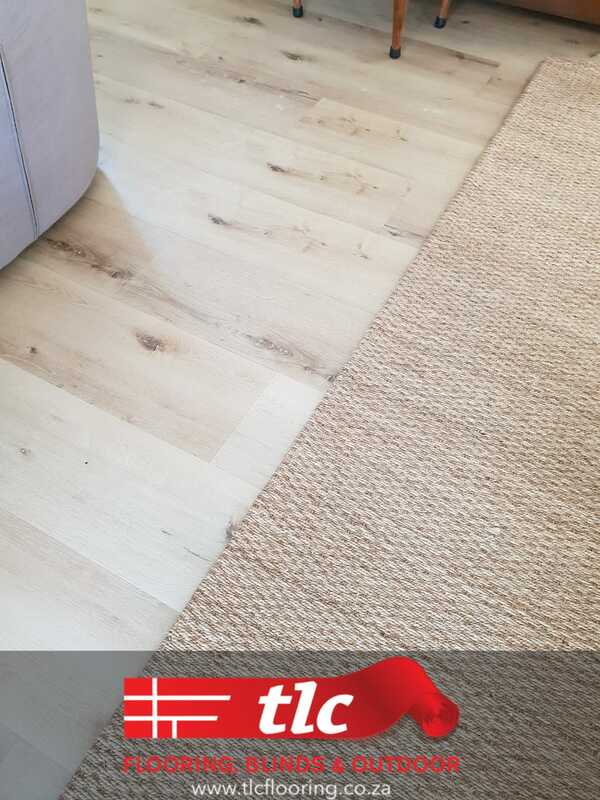 Even a few mm of unevenness in the sub floor will ‘telegraph’ through the vinyl planks and make you wish you chose another flooring product. 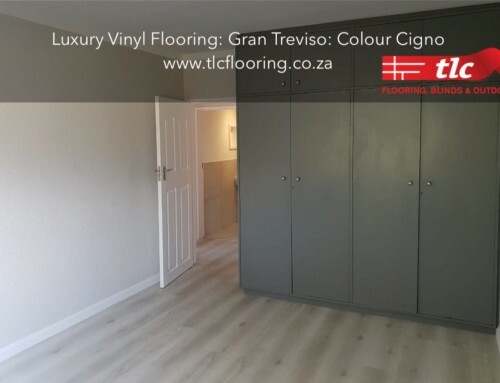 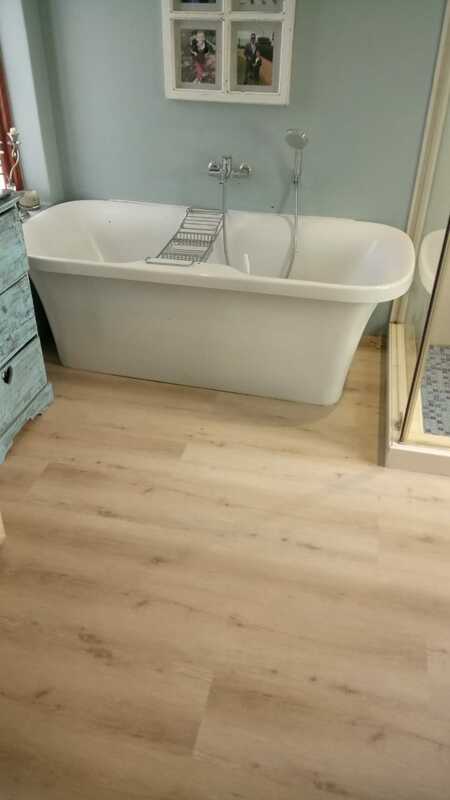 If the floor preparation is done correctly, there are few products in the market that can match vinyl for its ‘real wood’ look, durability, ease of maintenance and price.